Deal: $ 19.95 GST Inc. 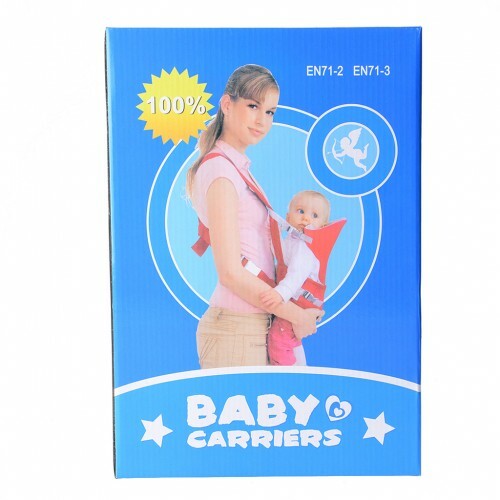 This Baby Carrier allows you to carry your baby securely while keeping hands free. 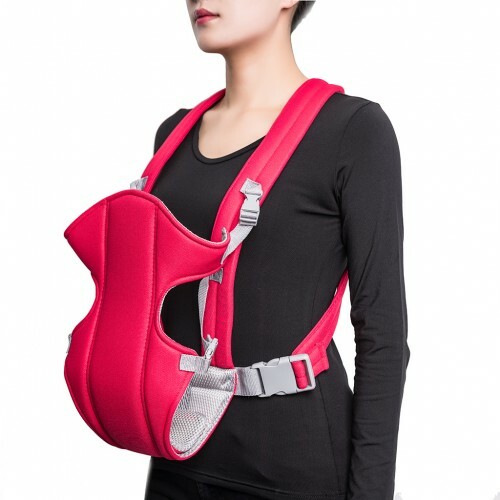 It lets your little one face in or out. The textile used in the carrier is soft and gentle for the baby's skin. Ergonomic design to save labor. Facing in and out carrying positions. Practical and portable. 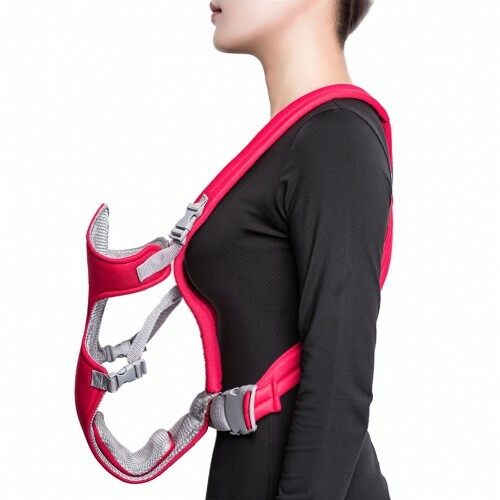 The baby stroller is bulky and expensive, but the baby carrier is light and cheap.